The Dr K. Sextet returns to Late Music in 2017 to tell stories. An eclectic mix of composers have used folk tales from around the world to create fascinating musical stories that Dr K. will explore. 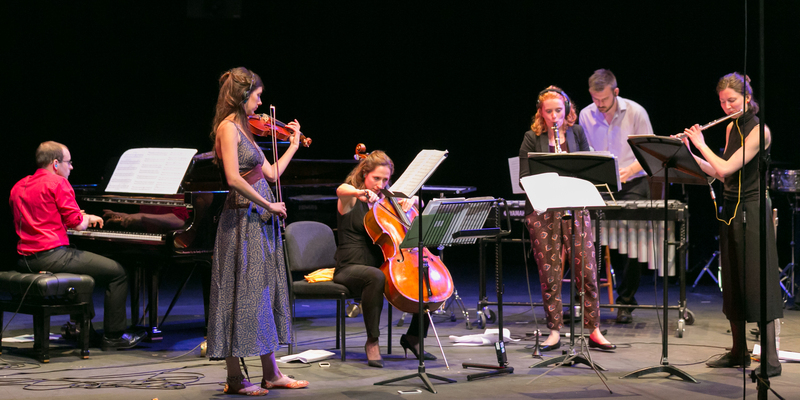 Music by Maxwell Davies, Albert, Simaku, Harrison, Saariaho and Skempton features alongside a new work by a student of York St John University, and an explosive collaborative work for violin and loop pedals by composer Jasmin Kent Rodgman and Dr K. violinist Alice Barron.